Every day, hundreds of people opt for buying a used car because they offer more value for money. However, there are also many risks involved as you hardly ever know the seller, you can not usually get in touch with them after the transaction is over and in case anything goes wrong later, you’re pretty much on your own to deal with it. So here’s a complete checklist to help you make a well-informed decision and a purchase that you won’t regret, especially if you’re a first-time used-car-buyer. This is usually one of the first red flags that you can look out for. If the seller is offering you something at a price that no one else would then there’s something wrong here. Remember that no one sells something at a loss so a low price may be because of extremely poor car condition or some other factor that the seller hopes you’ll overlook because of the price. Closely observe the paint of the car, especially around the panel gaps and shut lines. If there’s any mismatched or flaking paint, inquire about it as this usually indicates a previous accident that might have seriously damaged or devalued the car. Another main part of checking the car’s body is to look out for rust and leakages. Rust spreads around really quickly so don’t ignore it, even if the seller tries passing it off as ‘just surface rust’. Buyers often forget to check underneath the car for rust and leakages when the upper body seems okay. Closely examine all the body panels of the car to check for any misalignment. Misaligned body parts are usually a result of poor assembly or poor repairing, both of which are a cause for concern. While test-driving, make sure that you use four of your five basic senses, excluding the sense of taste of course. If it smells too artificial inside because of air fresheners, open the windows to air out the car and get to know its true odors. Look and feel around to make sure everything is the way you want or expect it to be and that you’re truly comfortable in the vehicle. And listen carefully to ensure that there are no knocking sounds from the engine or other parts. If all four tires are not the same then they have obviously been replaced. If a car comes with tires in good condition then this will actually save you hundreds of dollars so do keep a close check on them. The tires will probably tell you the truest story of how well the car has been treated in the past. If they are too worn out, you know that they were in the hands of an aggressive driver and the damage might be far worse than what it apparently seems to be. The term ‘chunking’ refers to missing pieces of tread from the tire and it can lead to problems with braking and steering. So make sure that you check tread depth by either using the depth gauge or the penny test. 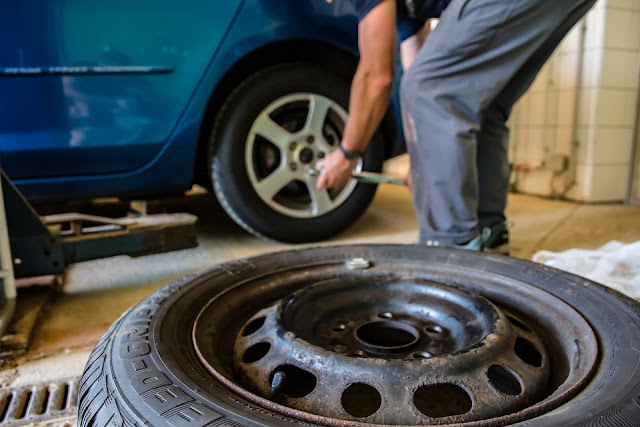 Unevenly worn out tires too are a sign of serious problems such as with the car’s suspension. Don’t get fooled by a car’s attractive mileage if it seems more aged than it should be. Buying a car with fewer miles is usually a good decision but not when it shows excessive wear and tear since this is a proof that the car was not well looked after. So never judge a used car solely on the basis of its mileage. If a car is in good condition, why do owners keep selling it? The average length of vehicle ownership ranges from 4 to 9 years in different countries. So if a car has been to more than three different owners in a short period of time then it means that the owners try to get rid of it and you shouldn’t become the next victim. 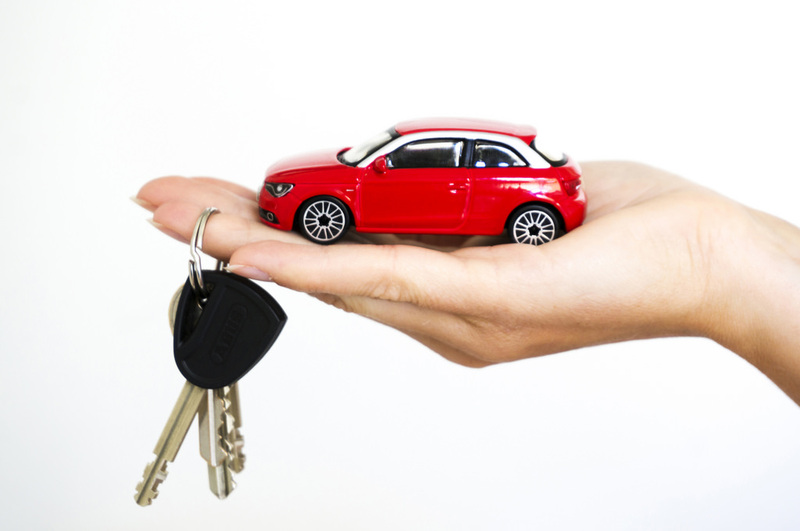 A car is given a salvage title after it has been in an incident that was severely damaging and the repairs cost more than the actual value of the car. The cars are then sold to scrap yards from where they are sometimes resold. They attract many buyers because of their extremely low prices but it’s usually best to stay away from them, as you can never truly know that extent of damage that they have had. Title washing is more common than you’d expect and many people fall victim to this practice. Since 1981, every car is manufactured with a unique 17 digit Vehicle Identification Number. If the seller cannot provide you with this number or it seems tampered with on the vehicle, this should raise a red flag. Usually, in such scenarios, there is something wrong with the vehicle’s history that the seller is trying to hide from you. Service and purchase records of the car should always be available from one source or another. In case the seller cannot produce them, then he probably neglected the car’s maintenance or he hasn’t had the car for a long enough time. No matter what the reason is, it’s best to avoid such a car. Last but not least, always trust your instincts. If you feel like you’re being rushed or forced into a deal, then take a step back and think over it. There are a lot of used cars in the market, so don’t settle with a deal until and unless you’re 100% comfortable with it. So here’s a complete checklist to help you make a well-informed decision and a purchase that you won’t regret, especially if you’re a first-time used-car-buyer.